Image: “Lets talk about mental health” by The People Speak! is licensed under CC BY 2.0. This is article four in a reoccurring column guiding students through the navigation of mental health on college campuses. 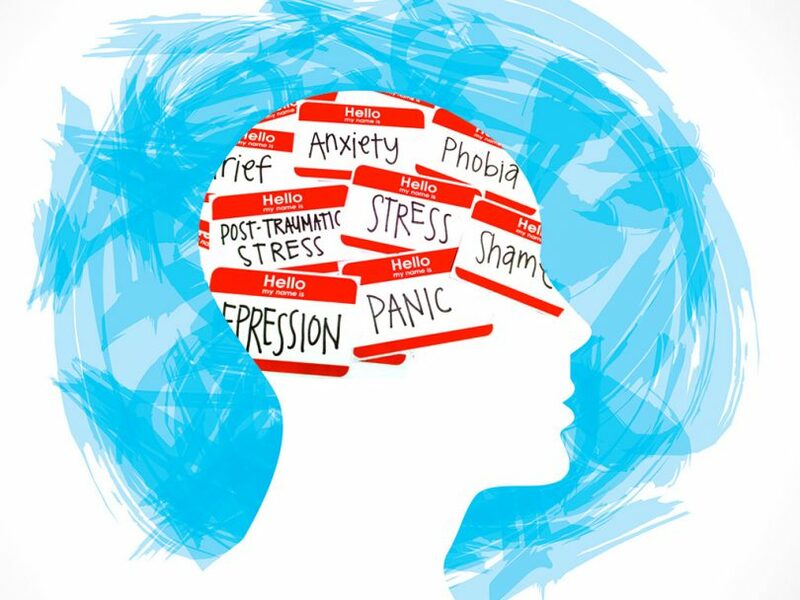 According to CollegeStats, 50% of students rate their mental health as below average or poor, and up to 80% of college students share that they feel overwhelmed by their responsibilities. This column aims to assist students in their pursuit of emotional growth. According to research done by the American Psychological Association (APA), the average ratio of counselors to students on medium-sized college campuses is around 1,737:1. Currently, West Chester University’s counseling center has seven licensed counselors and psychologists employed, making the ratio of counselors to students 2,472:1, which is significantly higher than the national average for a school with less than 35,000 students. “For a lot of people, it takes a lot of courage and there’s a lot of hesitation to come in, so if they come in and we’re on a waitlist or they have to wait at all for services, or if they hear a peer, friend or roommate has had to wait, sometimes it discourages them from coming. I feel like that’s a big barrier to people actually following through with counseling,” says WCU Licensed Counselor Elizabeth Carper. The Counseling Center is currently staffed with two fewer counselors this semester than last. This loss has significantly increased the workload of other counselors because of the already skyrocketed ratio of counselors to students. Carper shares that herself and fellow counselors already regularly see around 23 student clients per week, which can cause a waitlist for new students seeking services in the middle of the semester. According to a study done by the Center for Collegiate Mental Health, the use of university counseling centers has grown by 30%, while enrollment has only increased by 5% nation-wide. A similar study showed that up to 50% of students are attending some kind of counseling. Because of the high demand, it is not unique for counseling centers to limit individual therapy sessions to one semester, or approximately 10 to 15 sessions. WCU implements this rule, which has received high criticism from students looking to attend for longer. If a student comes into the Counseling Center and their counselor recognizes a need for long-term services, the referral process typically begins immediately and the student is sent elsewhere depending on their needs. If a student, however, completes their 10-15 sessions and desires to continue on, they have multiple options. “That’s usually a conversation we start to have two or three weeks before the end of the semester. [The choice students make] is probably around 50/50, or even broken into thirds,” says Carper. Around one-third of the students choose to take part in unlimited group therapy sessions, one-third choose to speak with the Counseling Center’s case referral manager for services within their area and price range and the rest choose to end their sessions if they are in a place in which they feel comfortable ending. The ultimate reason for this limitation on student sessions is the lack of counselors because of a limited budget. “I think we could definitely use more help. It’s kind of one of those things where we could always use more people … we’re trying to fill more spots for the fall, but it comes to that we can only do so much with the budget,” says Carper.